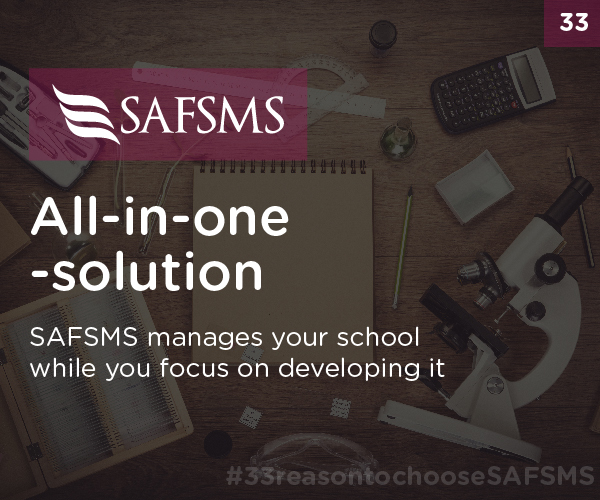 As an all in one school management solution, SAFSMS manages your school while you focus on developing it. 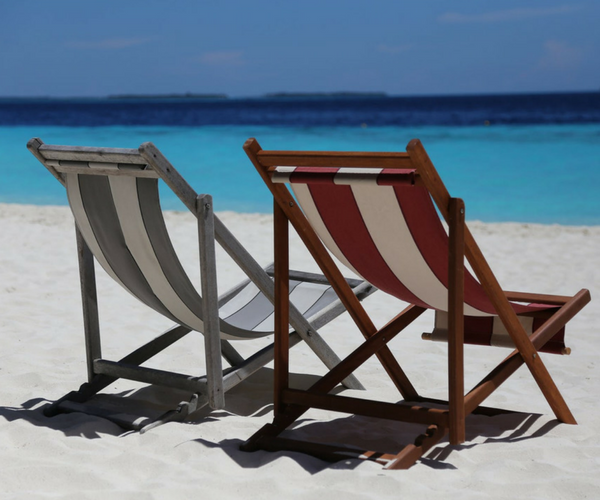 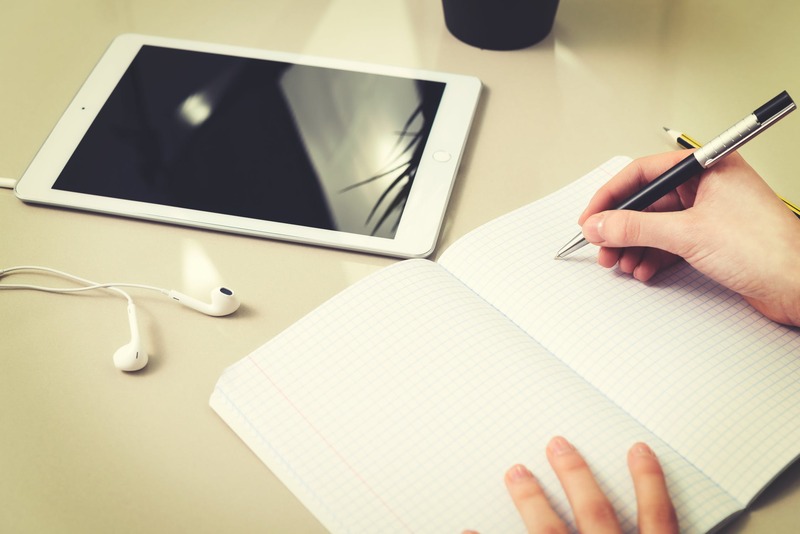 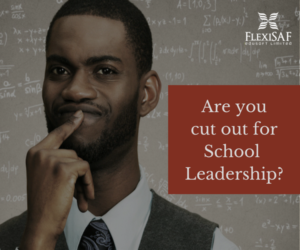 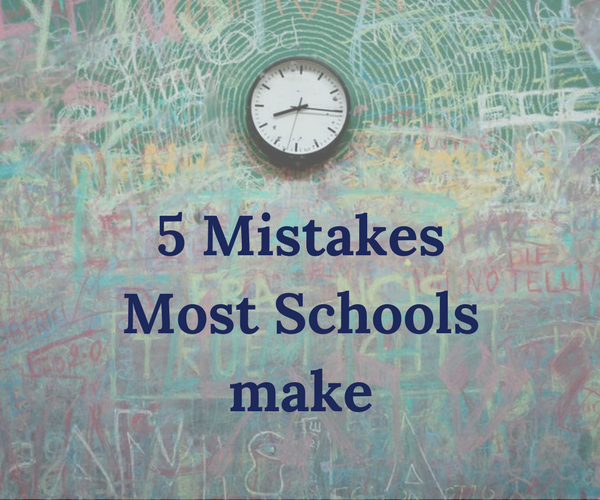 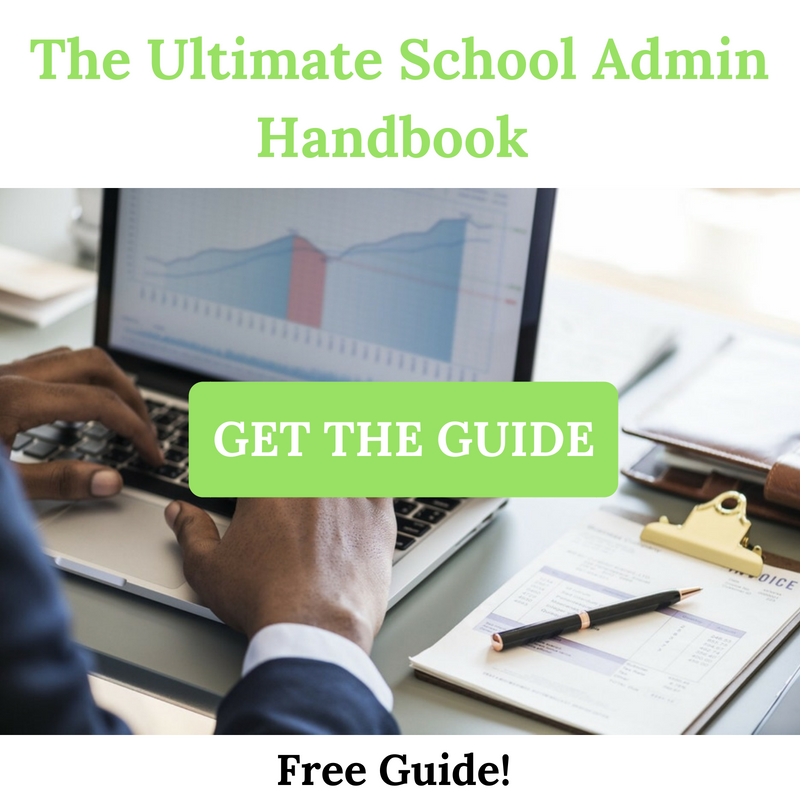 On SAFSMS you don’t need to worry about the day to day of school management. 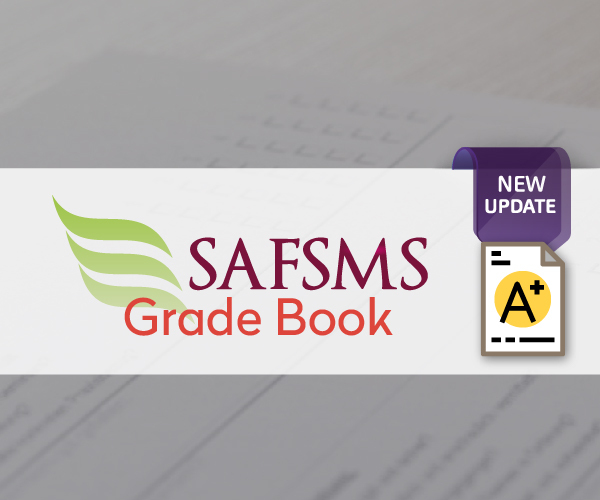 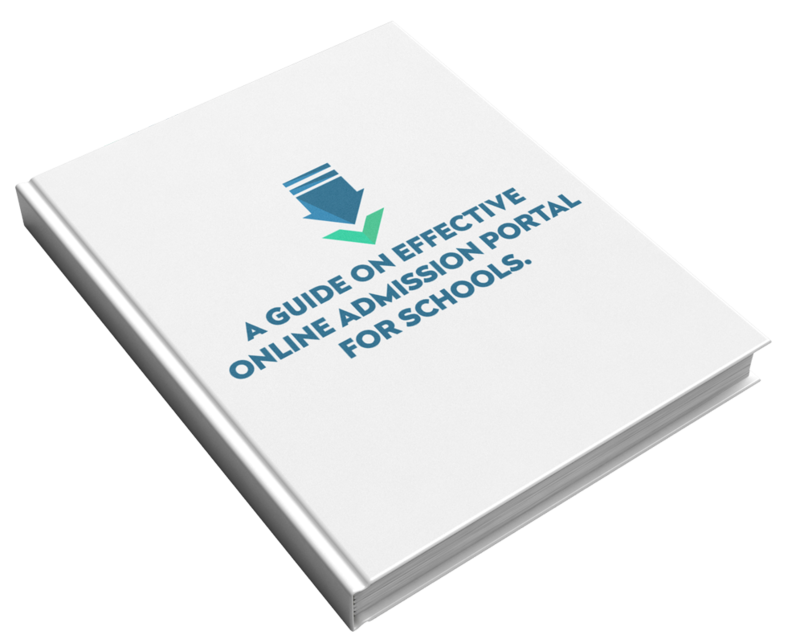 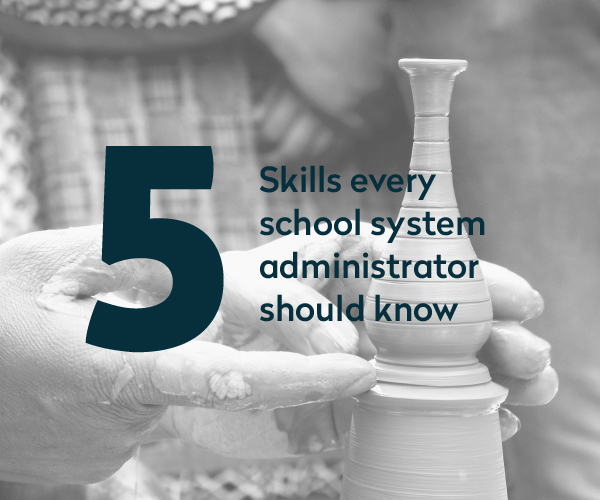 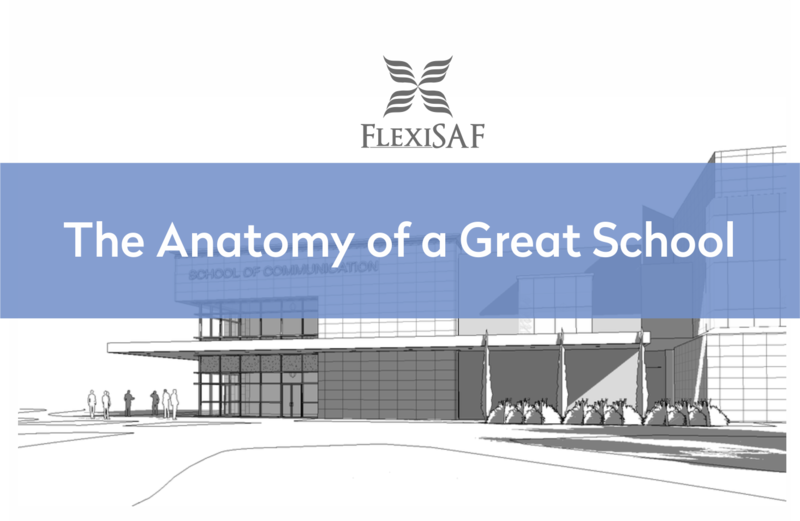 SAFSMS provides you with everything you need to run a smooth school system from start to finish. 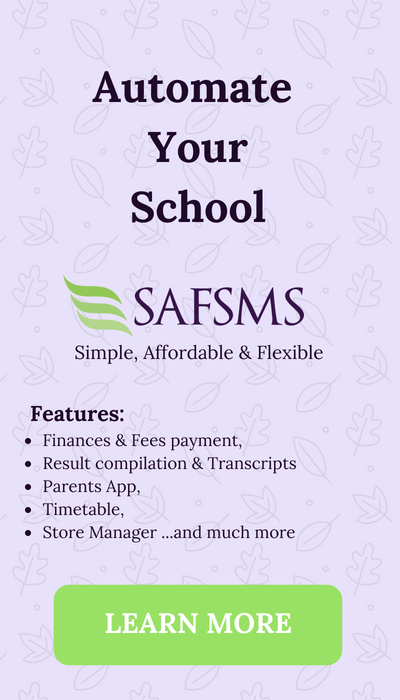 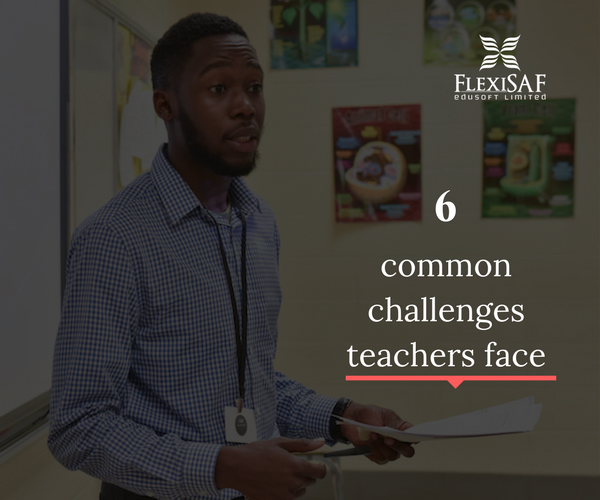 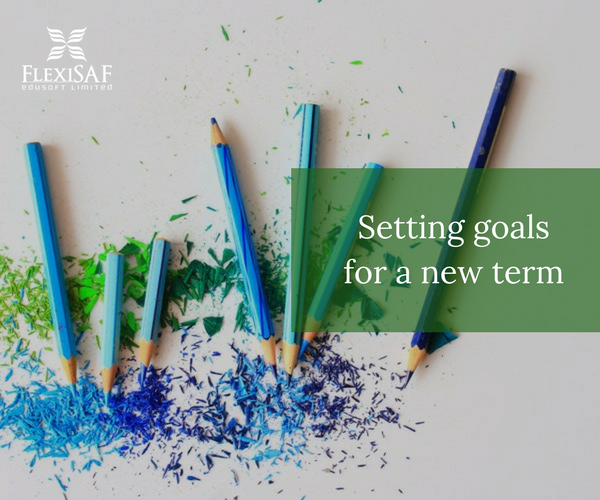 With great features like; timetable management, staff payroll manager, teacher’s grade book, roll call and assignments, lesson plan and the brand new parent dashboard, SAFSMS is designed to handle every aspect of school life. 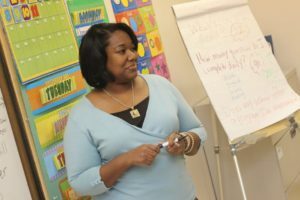 Boosting teaching and learning, parent communication and school admin. 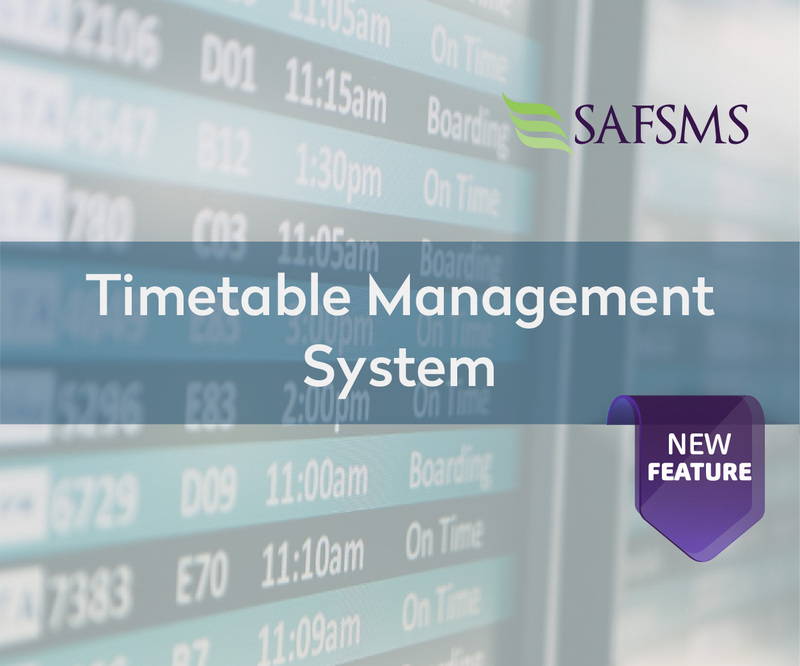 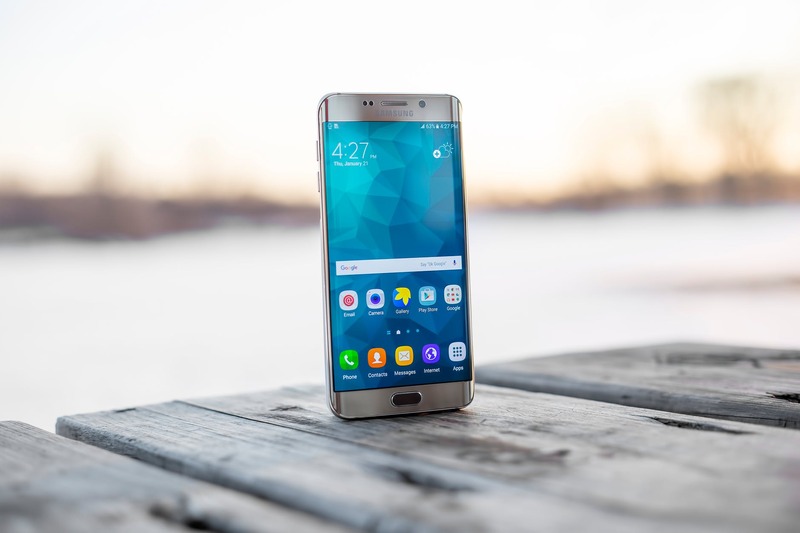 SAFSMS is easily customizable and affordable.